Arimidex (Anastrozole)is the a Type II non-steroidal aromatase inhibitor. It prevents the enzyme that converts hormones to estrogen from bonding that the receptor. 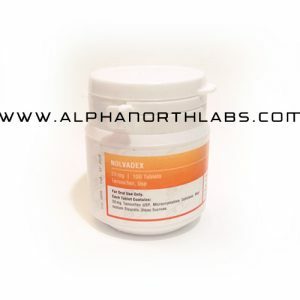 It is over 50% effective at reducing the conversion of testosterone to estrogen. 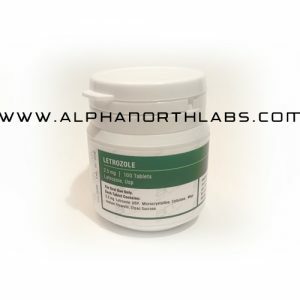 Although originally developed as a treatment for breast cancer, it has become a popular staple for performance enhancing athletes for reducing the side effects of excessive estrogen from androgen down regulation. 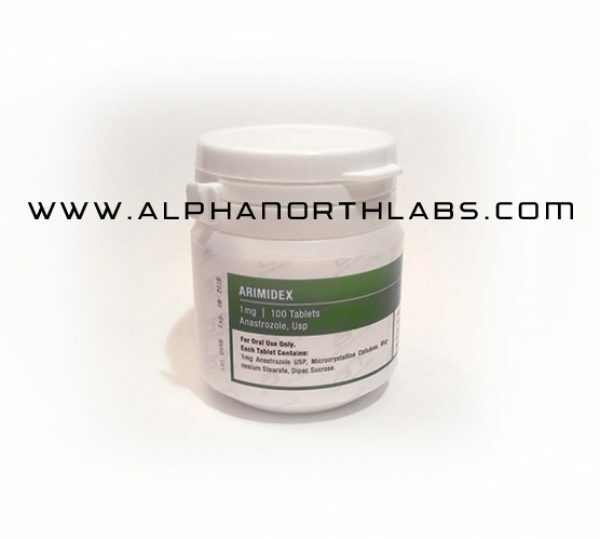 Arimidex is quite effective at suppressing estrogen down regulation and so you do run some risks with this drug in regards to negative effect of low estrogen. Low estrogen effects blood lipid profile, joints, and immune system function.